for $155,333 with 3 bedrooms and 2 full baths. This 1,565 square foot home was built in 1946 on a lot size of 2.4 Acre(s). 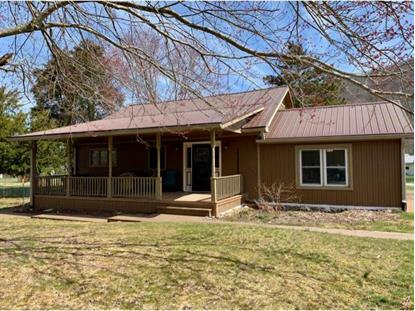 Located just a few minutes from the town of Big Stone Gap this home boast many attributes and updates. 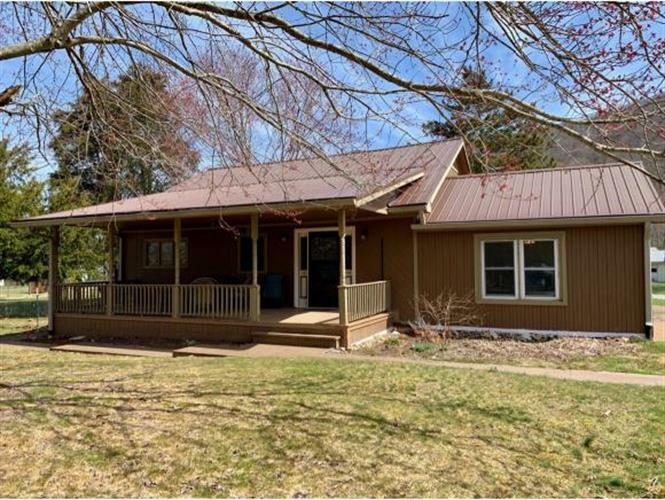 Since 2016 a New Heat Pump system along with Commercial guttering, most of the fresh water lines, updated electrical, dishwasher, Samsung Washer & Dryer, Whirlpool Refrigerator, new hot water heater and even the decking on the front porch! That's not all! Two remodeled bathrooms with new ceramic flooring and a new two car detached garage!!! Make your appointment for a private showing today! Buyers and buyers agents to verify all information contained in this listing. Subject to Errors and Omissions.